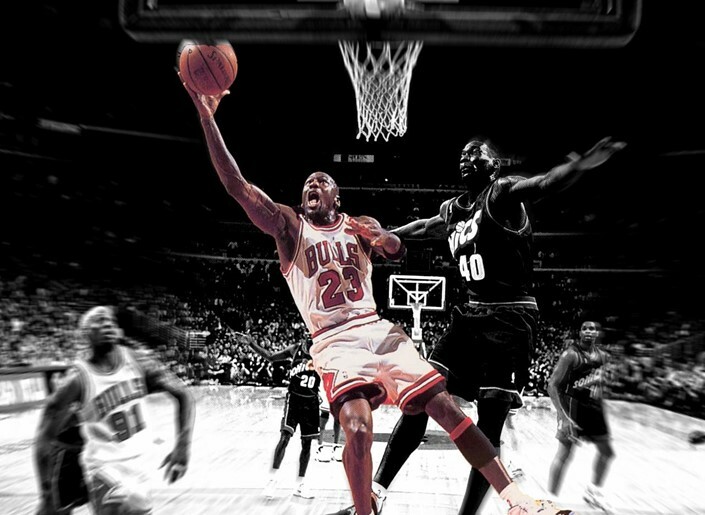 When Nike released the latest edition of its Air Jordan sneakers sales were worth $35 million on the first day. In contrast Adidas sold $40 million worth of its signature shoes over the entirety of 2013. One of every two basketball shoes sold in 2013 carried Jordan’s brand. Despite it being a decade since Jordan played in an NBA game he was responsible for $2.25 billion in US retail basketball sales in 2013. There were references to Michael Jordan in 50 new songs in 2013. The next athlete on the list was Kobe Bryant with 18 mentions. And things are only looking up for the former athlete. His ownership of the NBA’s Charlotte Bobcats could soon turn him into a billionaire.